In an era dominated by design and outlook, glass has proved itself to be a remarkable choice of material when it comes to creating aesthetically pleasing and functional designs. 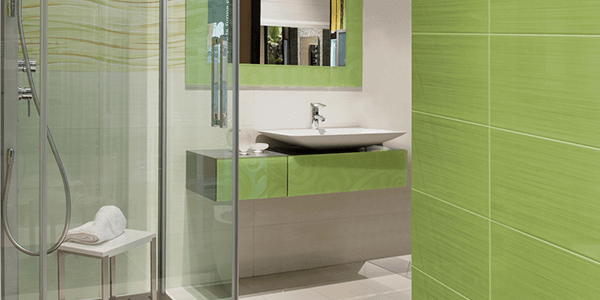 Besides the traditional windows and doors, glass has made its presence felt in various areas of applications, quite particularly and dominantly in the shower cubicles as well. 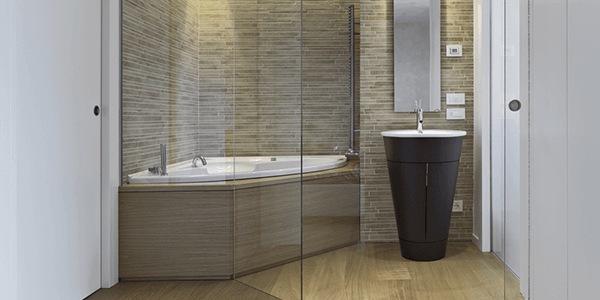 Glass has slowly grown as the top material of choice in creating a stunning bathroom interiors. With transparency being its main asset, it has been used in creating elegant glass shower cubicles which create a unique and separate bathing space leaving you with enough dry space for rest of the important chores. 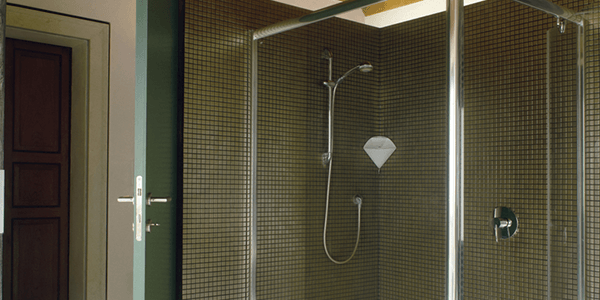 A shower is considered a private experience, and so it seems contradictory to use glass as material to construct a shower cubicle. Though with new production processes, it is possible to overcome this through the use of frosted glass. Frosted glass helps to restrict vision from the outside, and makes sure that your shower-time is private. These cubicles are constructed like glass shower enclosure and partitions. Besides being transparent, glass is also known for being fragile. New development techniques step in again to create a stronger and more durable glass construct. The glass used in constructing these cubicles are tempered glass and heat soaked glass which is more than 5 times stronger than annealed glass. So there’s no more reason to be anxious about the glass being broken by a slip or fall. Glasxperts provides 360 degree solutions for glass interiors and take full responsibility right from inspection, product selection, design, installation to fitting and service. The principle objective has always been to grant the individuals the choice to customise the interiors according to one’s requirement and decision. New development techniques step in again to create a stronger and more durable glass construct. The glass used in constructing these cubicles are tempered glass and heat soaked glass which is more than 5 times stronger than annealed glass. So there's no more reason to be anxious about the glass being broken by a slip or fall. These glass shower cubicles can be further made stronger using Sentry PVB glass which is impossible to shatter or break. 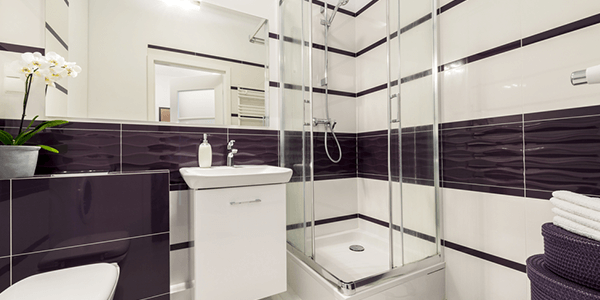 Glasxperts offers you a wide variety of designs in glass shower enclosures and cubicles and can enhance bathroom interiors with elegance and sophistication. With Glasxperts , you can be fully assured of end to end solutions as we also provide an elegant and smart hardware for the smooth operation of shower cubicles.